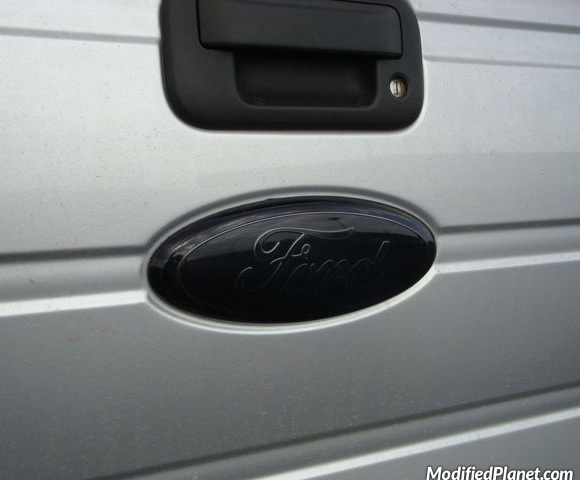 2012 Ford F150 featuring a blacked out Ford emblem on the rear tailgate. 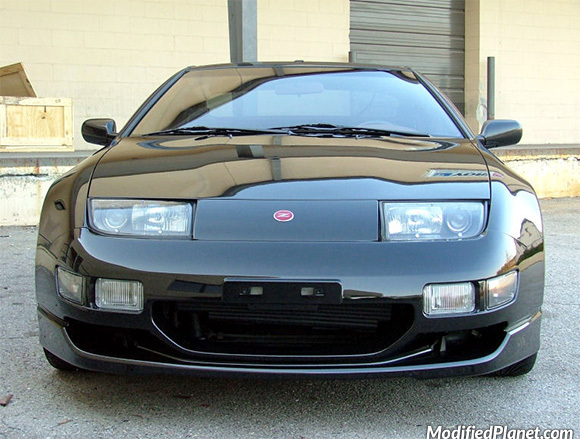 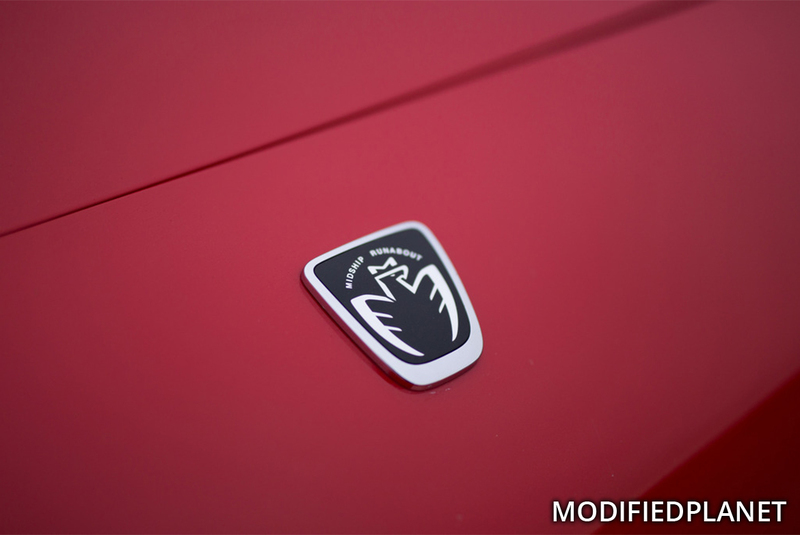 Modified 1990 Nissan 300ZX featuring a JDM Fairlady Z emblem in red. 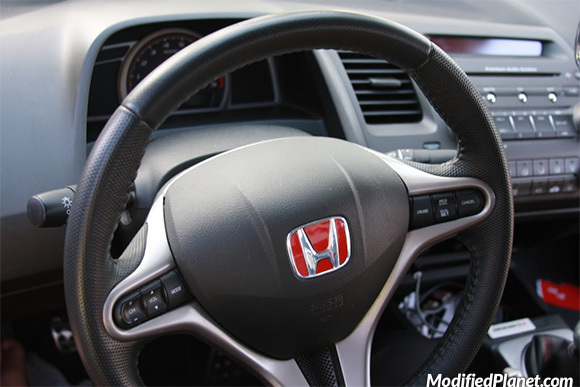 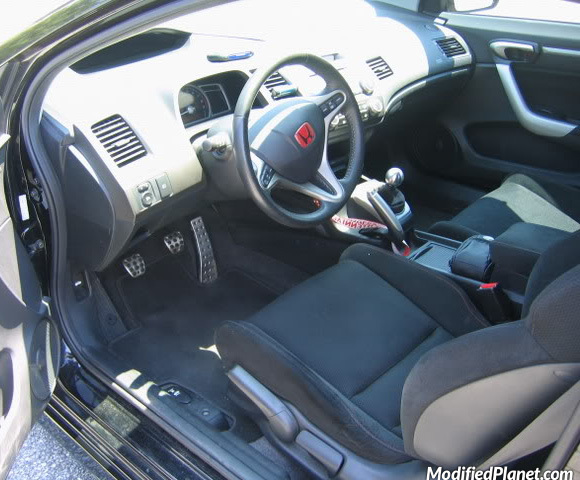 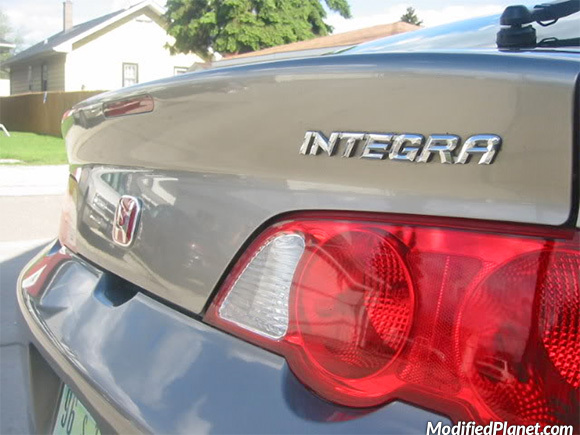 Modified 2006 Honda Civic Si featuring a red JDM Honda Type-R emblem and a Circuit Hero shift knob. 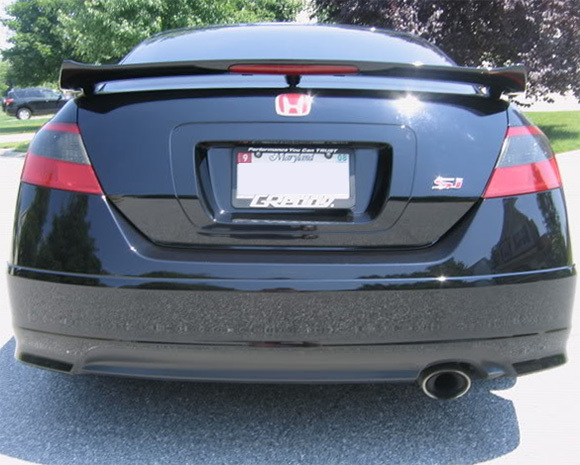 Modified 2006 Honda Civic Si hatchback featuring a JDM red emblem and Honda Factory Performance (HFP) rear bumper lip.